Simon Verhoeven is a German actor, screenwriter and film director. 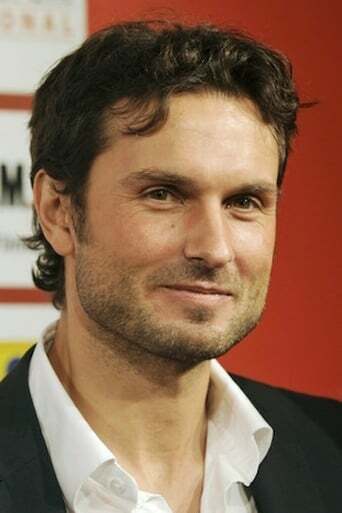 He is the son of the actor Senta Berger and the director Michael Verhoeven. His filmography as an actor includes Bride of the Wind (2001) and The Sinking of the Laconia (2010).